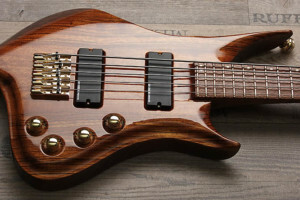 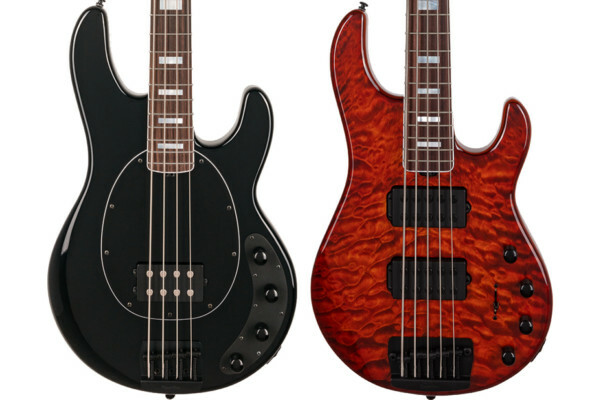 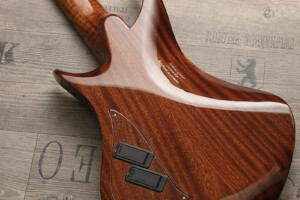 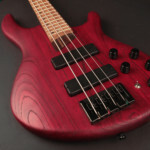 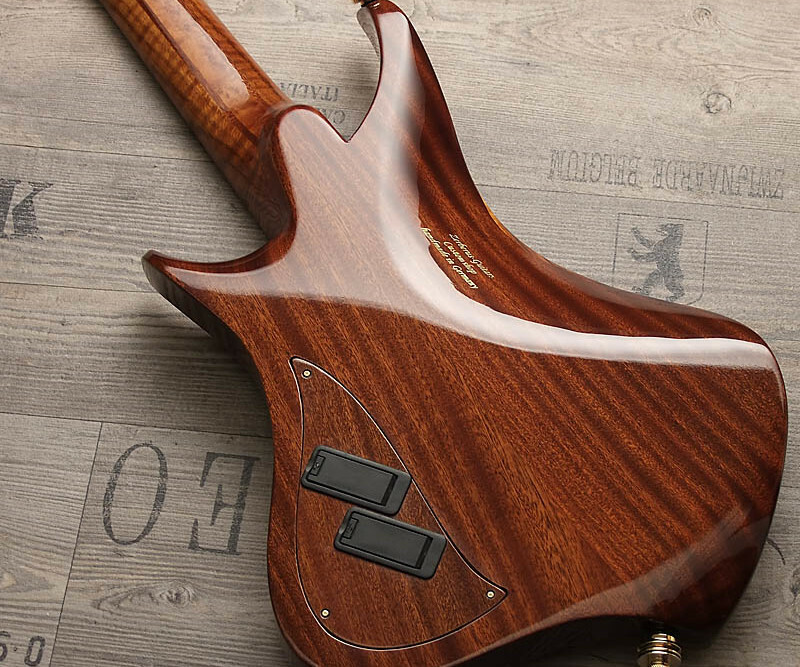 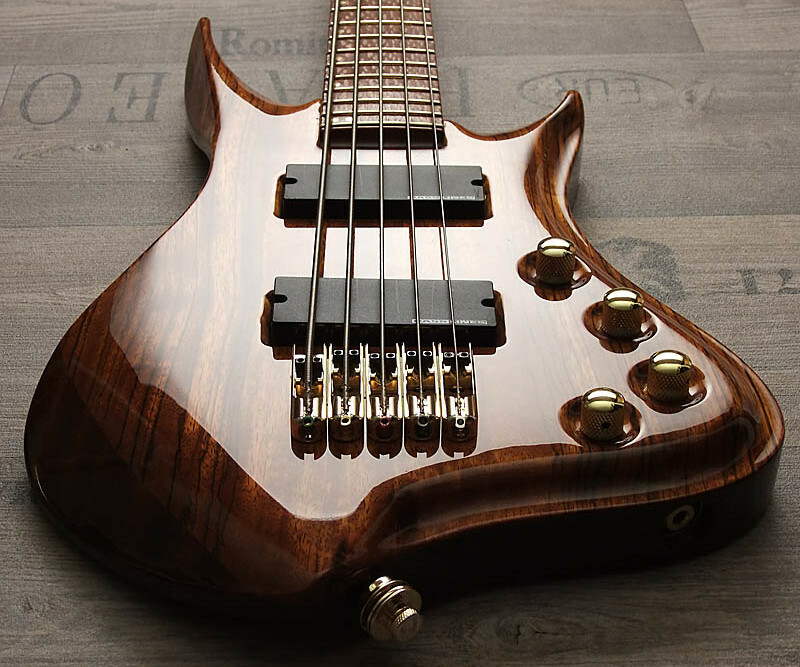 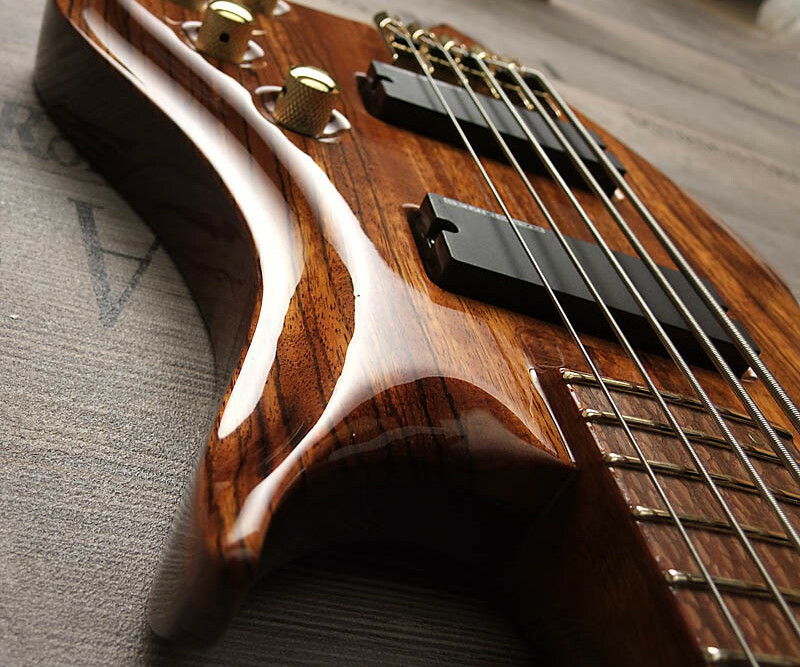 This week we check out the Hades bass by Zerberus Guitars. 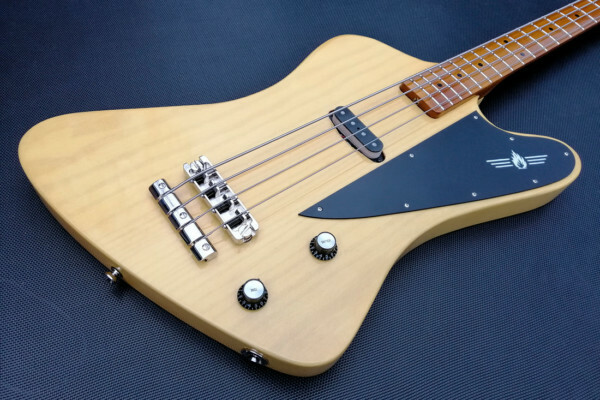 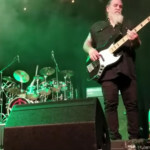 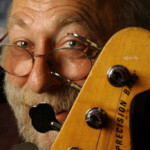 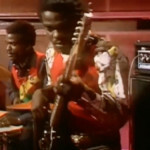 Built in their German custom shop, the instrument was made for bassist Lenny Castellanos of the Mick Fleetwood Blues Band. 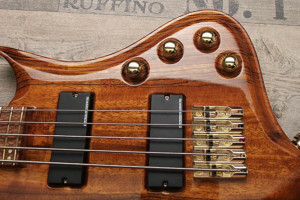 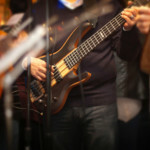 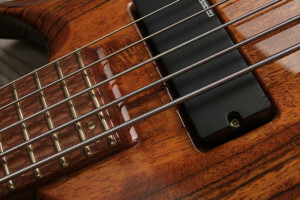 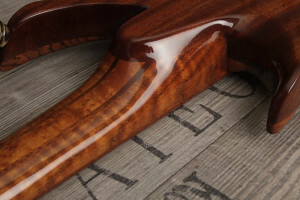 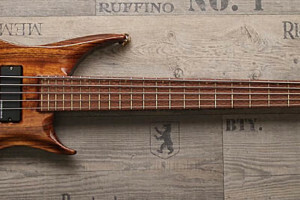 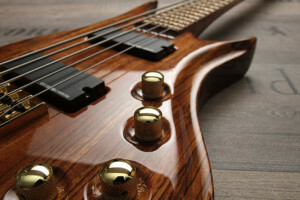 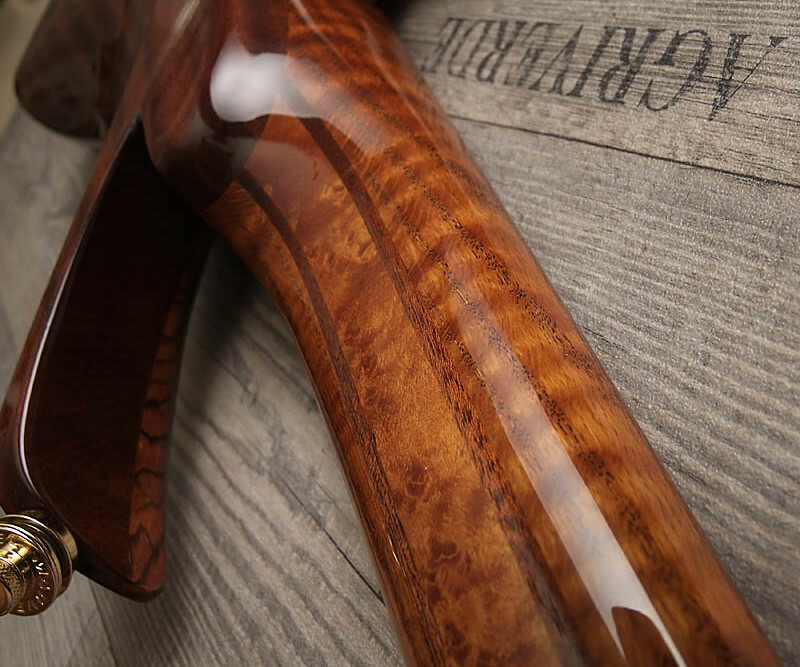 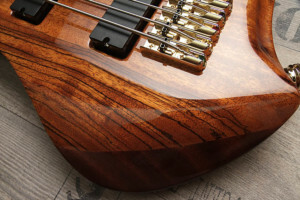 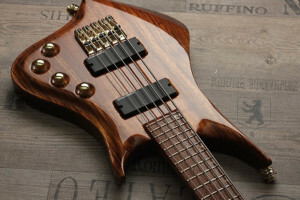 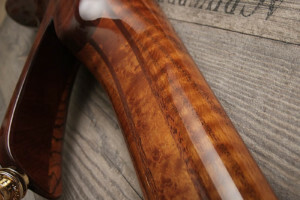 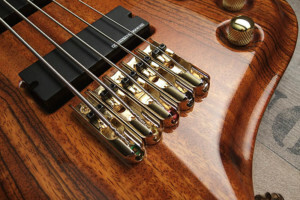 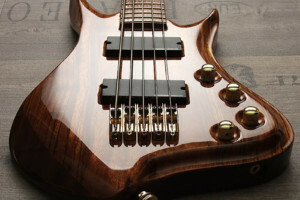 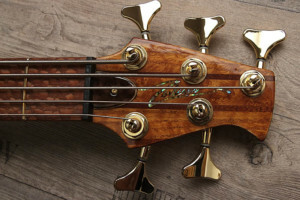 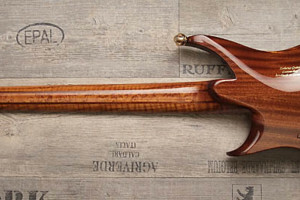 The bass’s uniquely figured body is made of mahogany with a Zebrawood top finished in a wild honey color. 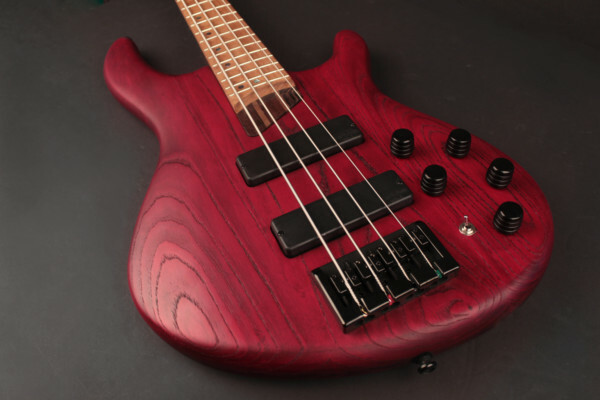 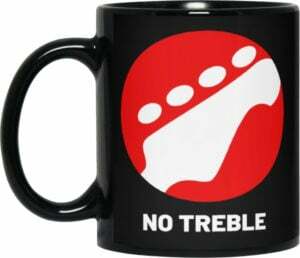 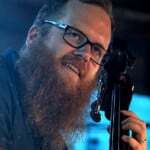 Its five-piece neck is made up of birdseye maple, mahogany, and flamed American red oak. 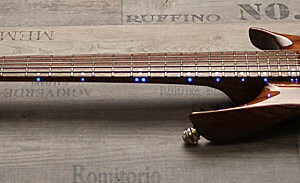 The lacewood fingerboard is adorned with brass dot inlays and illuminated side dots. 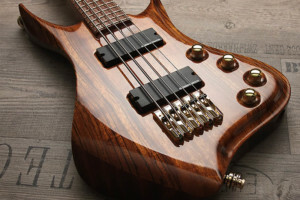 The Hades is fitted with a pair of Seymour Duncan Basslines pickups matched to a Glockenklang 2-band preamp with both active and passive operation. 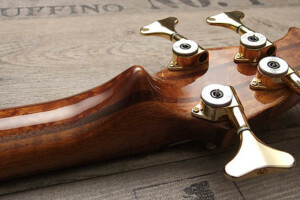 Other features include Sintoms brass fret wire, a Zerberus abalone inlay in the headstock, and Marvel straplocks. 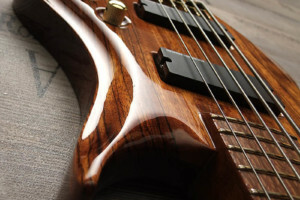 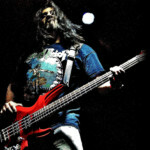 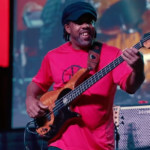 For more on the Hades Bass, check out the Zerberus Guitars website.